We are now accepting registrations for the 2019 Summer Sports Camp! 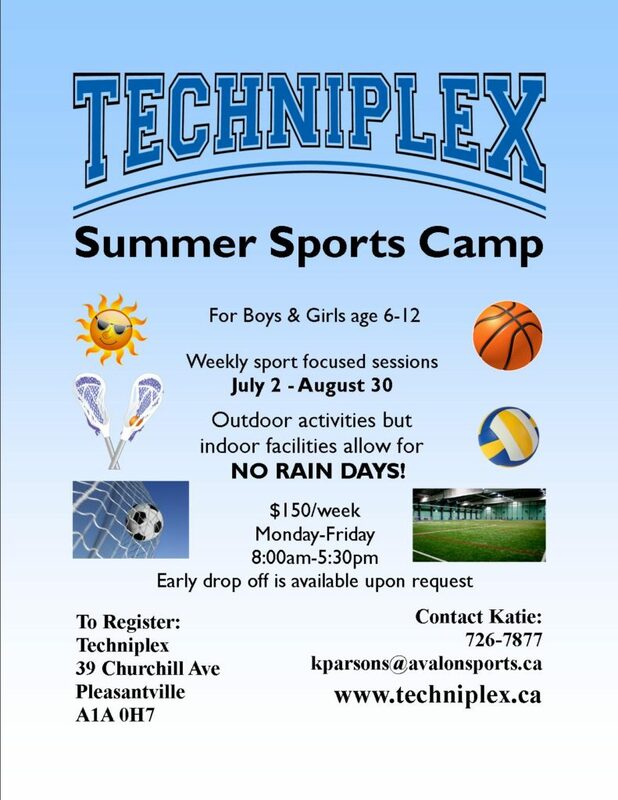 Information about the camp can be found under the Summer Camp tab. If you have any questions please contact us at (709)726-7877.